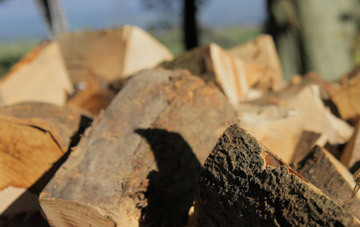 In the unlikely event that any bags of logs are not of the required quality, please contact us immediately by telephone (01768 895204) or by email (info@www.lakelandlogs.co.uk). We will arrange collection and credit you accordingly or arrange a replacement. Should your delivery not arrive within the stated delivery time, please contact us immediately by telephone (01768 895204) or by email (info@www.lakelandlogs.co.uk). We will investigate and rectify the problem as soon as possible. 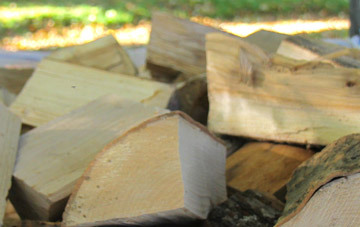 Our aim is to make the purchasing of logs for fuel as simple and as hassle free as possible. Should you have any complaints or suggestions please address them to Lakeland Logs Ltd, Greenways, Maiden Hill, Penrith, Cumbria, CA11 8SH, UK. We will respond as soon as possible.